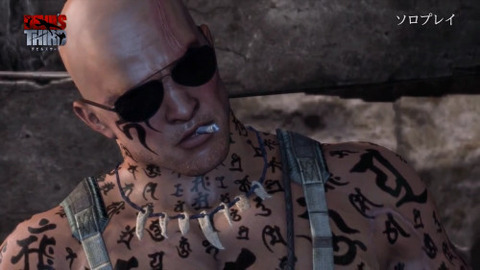 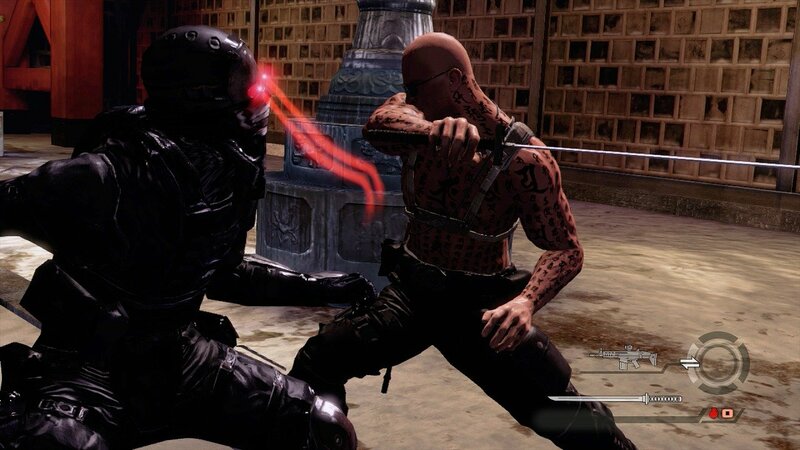 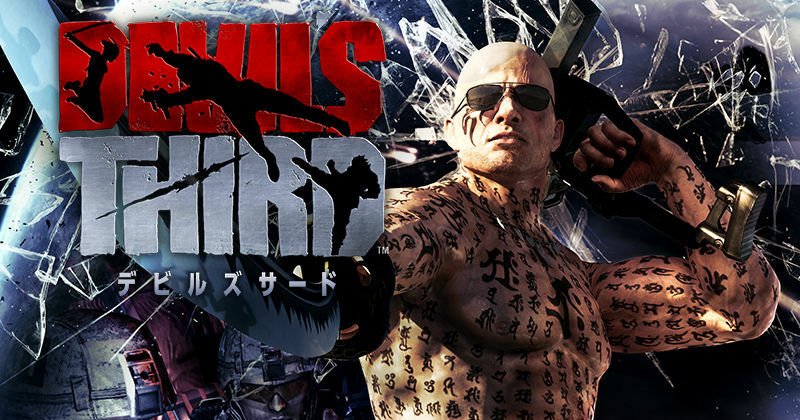 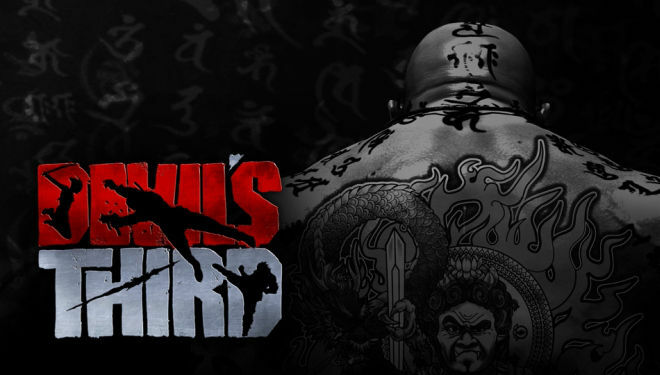 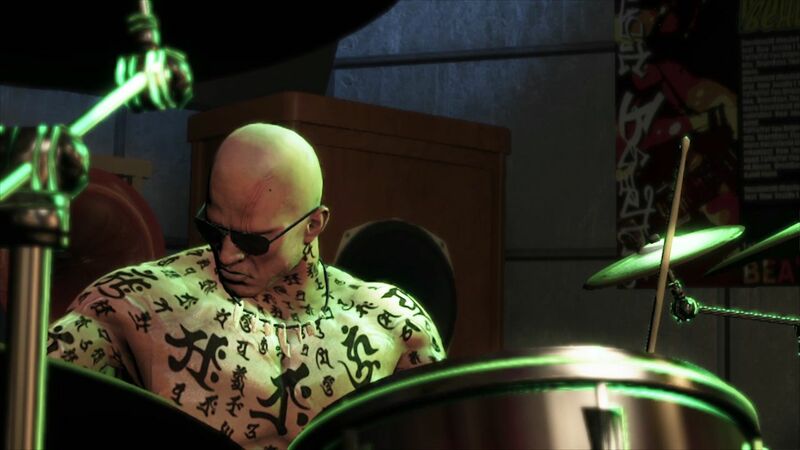 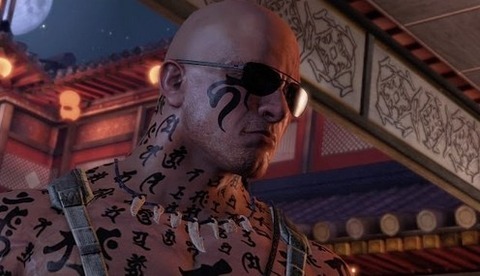 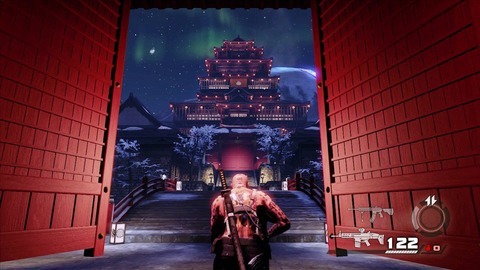 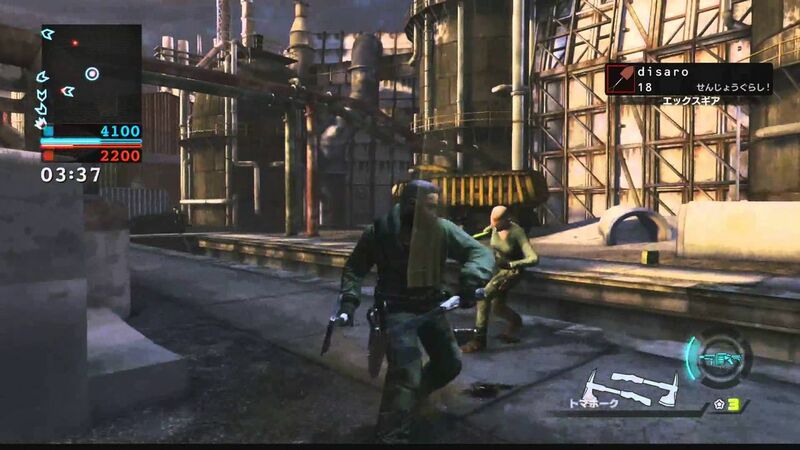 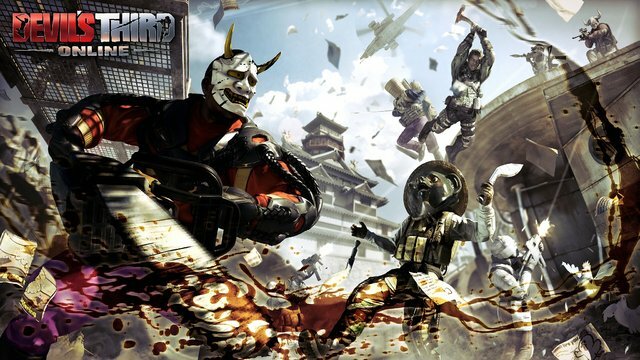 Everyone have always previewed Solo Play Mode in Devil's Third. Please play again with Pro-Controller. Then playability will be more comfortable than Tab-Controller. 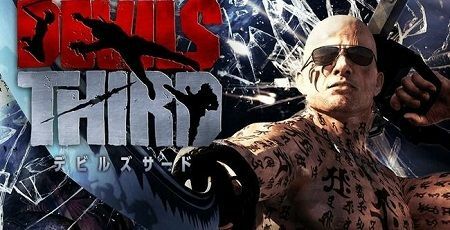 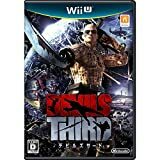 I made this game for such playing style.